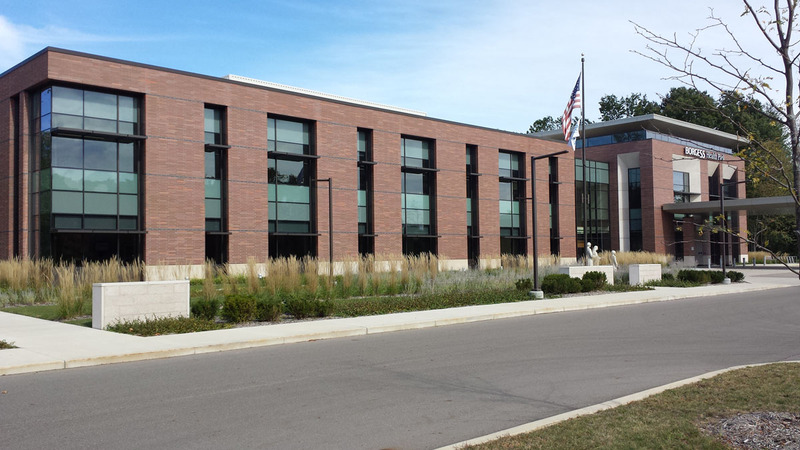 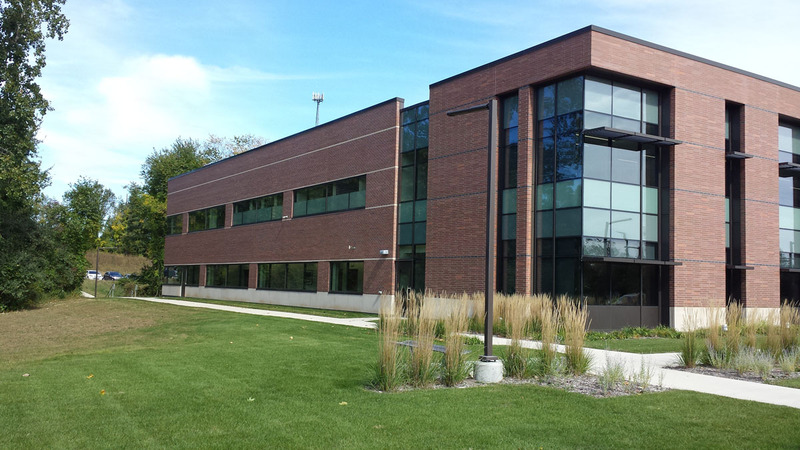 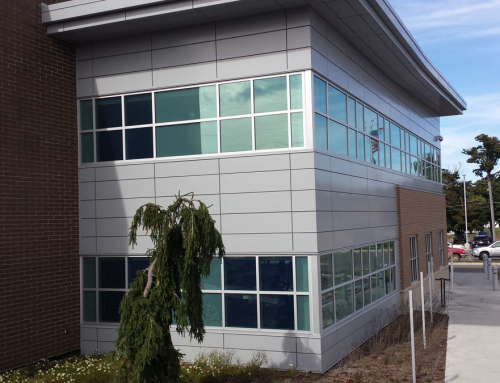 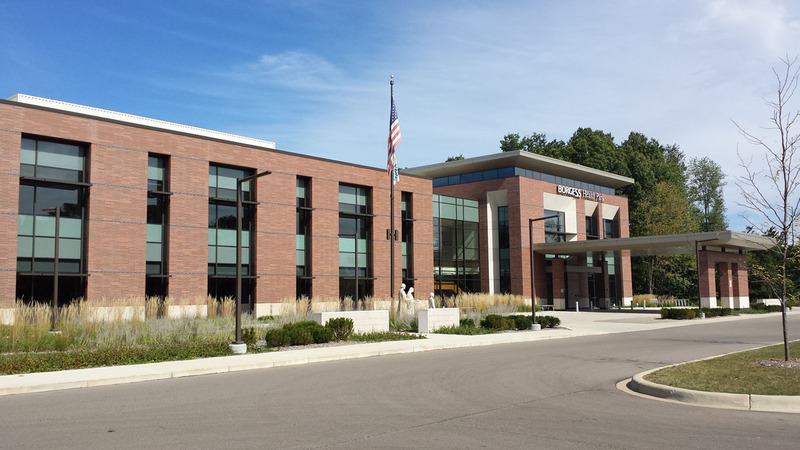 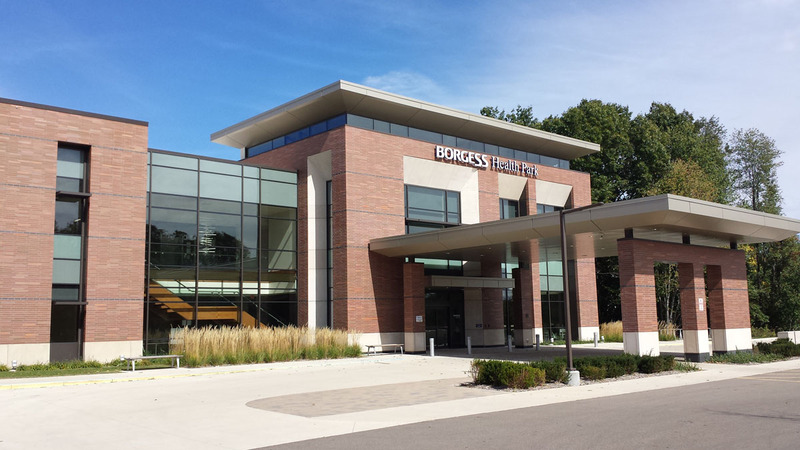 This project included 8700 square feet of curtain wall and 4800 square ft of panels. 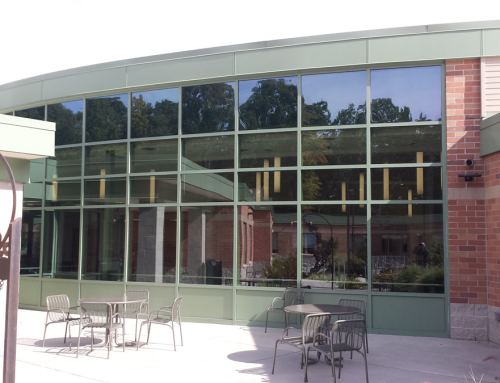 The project required being flexible with installations to meet the schedule and accommodate needs for interior work. 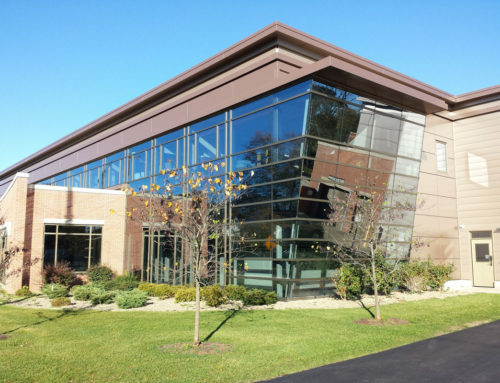 Reliable Glass coordinated the engineering of the curtain wall system.